specialising in a wide range of services across Bridgwater and the surrounding areas. 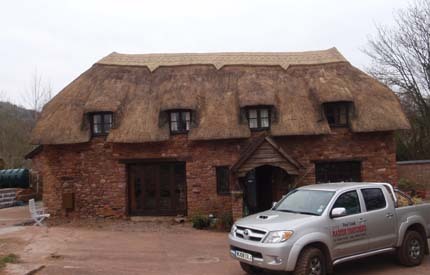 Offering services throughout Bridgwater, Paul Cook and his team are trusted and skilful roof thatchers who possess the expertise and knowledge to ensure all of your thatching needs are met to the highest of standards. Their services including: summerhouses, roof thatching, commercial service and much more across Bridgwater. Offering thatching services across Bridgwater. Interested in what can be offered to you? 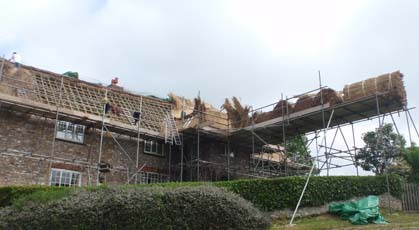 Get in touch with their team of roof thatchers today to get a free quote or survey or to find out other areas they work outside of Bridgwater.